Jason brings to Alliance Sport Marketing experience in both the corporate world and extensive time in the sports world. 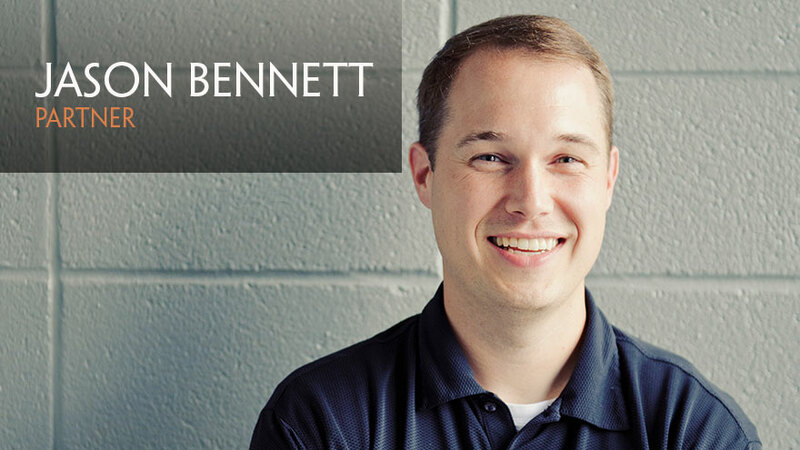 After graduating with a Bachelor of Business Administration from Tennessee Technological University, Bennett earned his MBA while interning with the Triple-A baseball team in Nashville, Tennessee, the Nashville Sounds. Upon completion of his MBA, Bennett worked on numerous consulting projects throughout North America for Fortune 500 companies at the global accounting and consulting firm, Andersen. With a desire to get back in to sports, Bennett made a return to the Nashville Sounds, where he was a key member of their corporate sales team and was promoted to the level of Assistant General Manager for Sponsorship Sales over the course of his next eight seasons with the team. Jason's roots in both worlds allow him the ability to easily work with corporate and government clients to develop a plan to effectively communicate their message to fans attending sporting events.